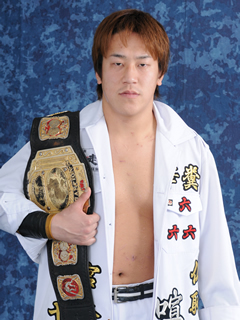 Japanese death match fighter, Yuko Miyamoto, is coming to CZW to challenge UVU Championship.He started death match in June 2006 and is considered to be one of the best death match fighter in Japan. He is a former bike gang and known for his ‘outlaw’ style of death match. How do fans here in US will see his unique death match style?